We choose everything pink for her session. 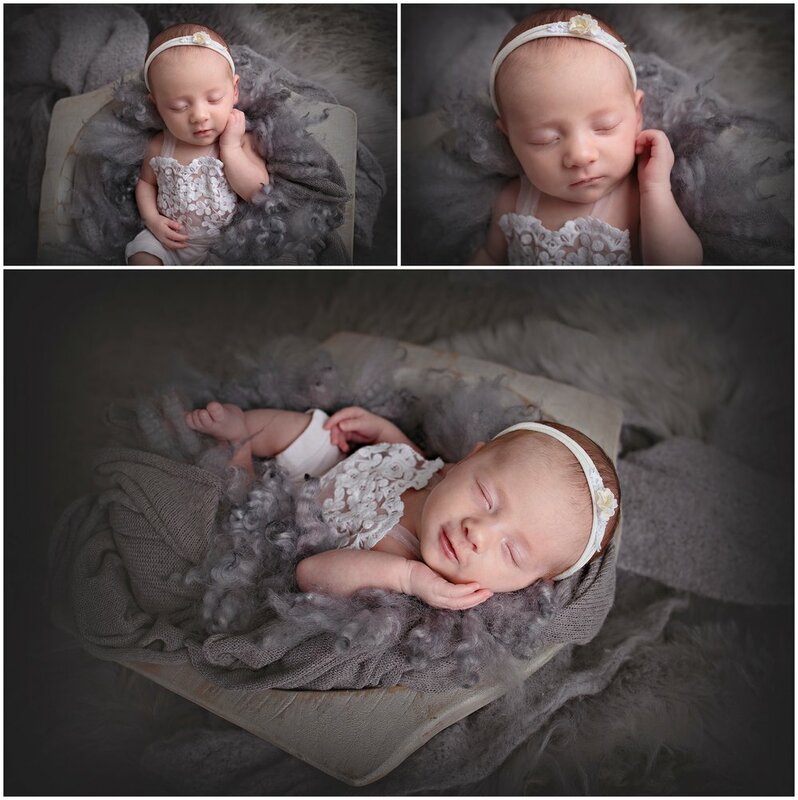 I had everything all laid out for her newborn session and she was the sweetest, tinest newborn I ever photographed. She has the most danity features and lashes for days. 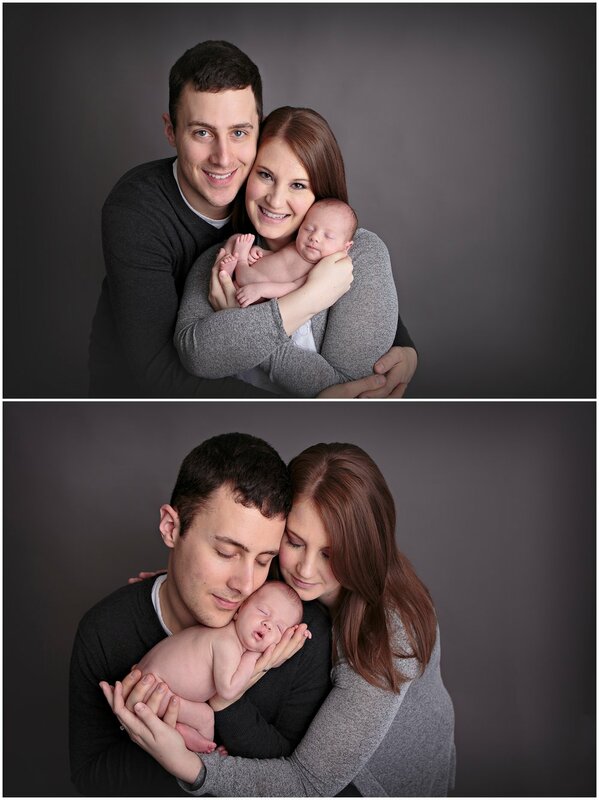 We started with family poses and then just focus on Brinley. (don't you just love that name?!?!) It's meaning is so fitting for her. Being born 5 weeks early she faced some hills and has overcome so much. Brin mean hill and her mama's name in Hillary so together you get : Brinley. (one of the best names if you ask me.